Whether you’re hosting a business conference, promoting a service or event, or just sharing information, we know your time is precious. That’s why our professional designers have created these easily editable templates with a variety of needs in mind. 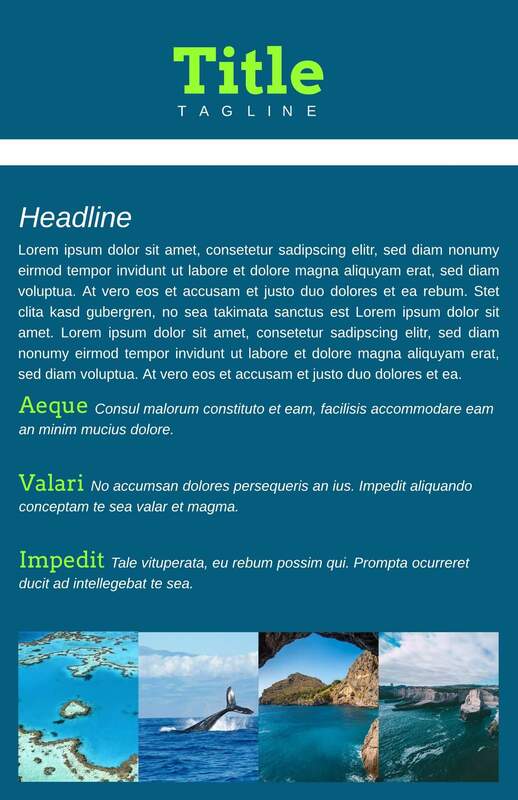 To get started, simply sign up for a free Lucidpress account and open the template of your choice. From colors to fonts to custom images, our online tool gives you full control over your designs. 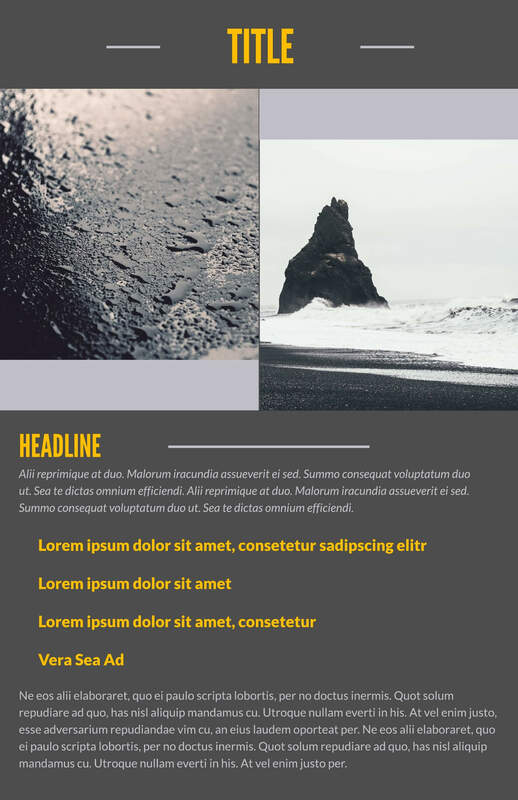 If you’re ready to cross one more to-do off your list, take a look through our selection of free leaflet templates and get to it. You can create a masterpiece in just moments, share them and even order prints all from within the editor.